Ceramic Fiber Board can effectively filter out non-metallic solid inclusions in aluminum and aluminum alloy melts, use foam sponges with high open-cell structure and high-purity ceramic materials to produce molded foam ceramic filter plate pores under strict quality control with high through-hole ratio It has sufficient sintering and good flexural strength to ensure high-efficiency filtration. The company has various pore sizes, all of which are available in various sizes. Foam ceramic filter plates are widely used in the filtration and purification of various aluminum and aluminum alloy melts such as continuous casting, semi-continuous casting, gravity casting casting, and low-pressure casting casting. In addition to the general specifications, it can be designed according to customer needs. Ceramic Fiber Board have a three-dimensional network structure which makes them widely used in the field of aluminum and aluminum alloy melt filtration. 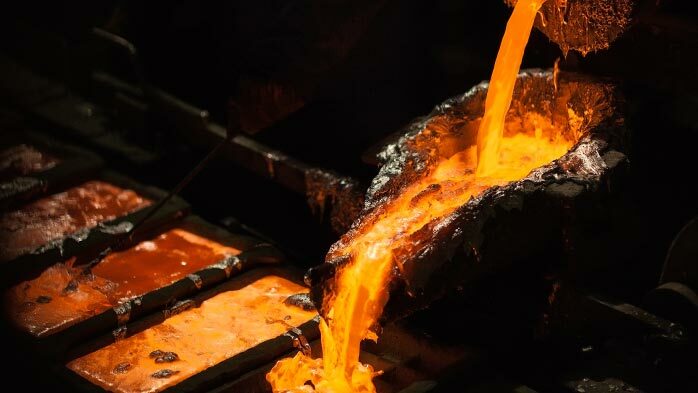 Although it is constantly trying to apply in environmental protection, chemical, energy, petroleum, bioceramics and catalyst carriers, it is limited in many fields due to its low strength, easy slag, and low dimensional accuracy. application. At present, China’s alumina foam ceramic filter board manufacturers are still targeting aluminum and aluminum alloy melt filtration, and have not yet been able to research related products to replace their market applications. Therefore, with the development of precision in the aluminum and aluminum alloy processing industry, alumina foam ceramics will be further developed and applied. There are various methods for preparing the Ceramic Fiber Board, such as a foaming method, an organic foam impregnation method, a sol-gel method, and the like. Among them, the organic foam impregnation method has the advantages of less equipment, low manufacturing cost and simple process, and is widely used in foam ceramic manufacturers. Ceramic Fiber Board is a porous ceramic body with three-dimensional network structure. 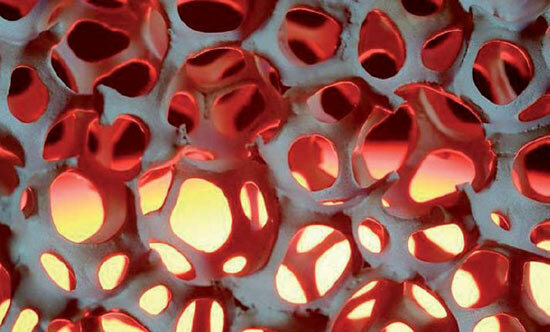 It is made of porous polyurethane sponge as a skeleton, which is prepared by sizing, drying and firing. The organic precursor of three-dimensional network structure is removed to form an open porosity. A porous structure of a grid structure having a high specific surface area and a small pressure loss.